How exciting! Le Grand Départ of the 2020 Tour de France is going to be in Nice. Rumours have abounded for a while but the fantastic news was confirmed today at a presentation given by Christian Estrosi, Mayor of Nice and Chairman of Nice-Côte d’Azur, alongside Christian Prudhomme, Director of the Tour de France. 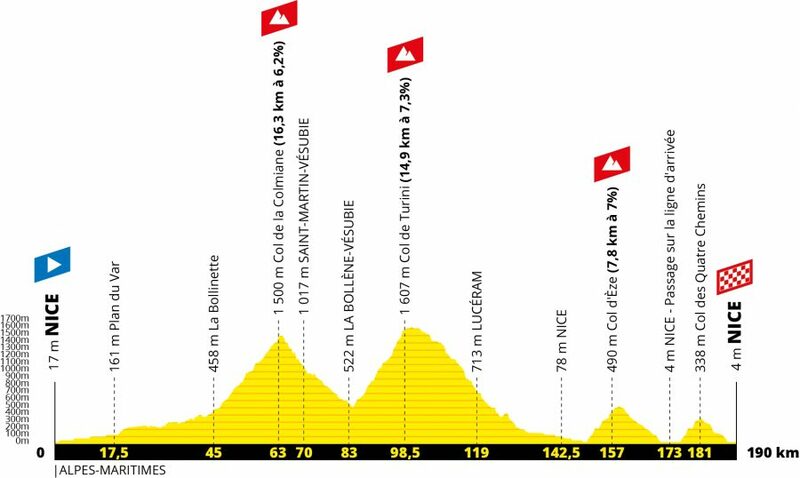 On Saturday 27 June, proceedings in the Tour de France will kick off in Nice for only the second time, after the one in 1981. The city’s roads and surrounding countryside on which I regularly cycle will provide the organisers with plentiful opportunities to draw up a variety of scenarios for the first few days of the 107th edition. Needless to say #IAMEXCITE. The Tour’s last visit was in 2013, its 100th edition, after its start on the island of Corsica. Though, of course, it has visited many times (36) since the victory of René Pottier in 1906 up until the 1981 Grand Départ, when Bernard Hinault started the race in the world champion’s jersey only to immediately take possession of the maillot jaune on the stages in and around Nice. 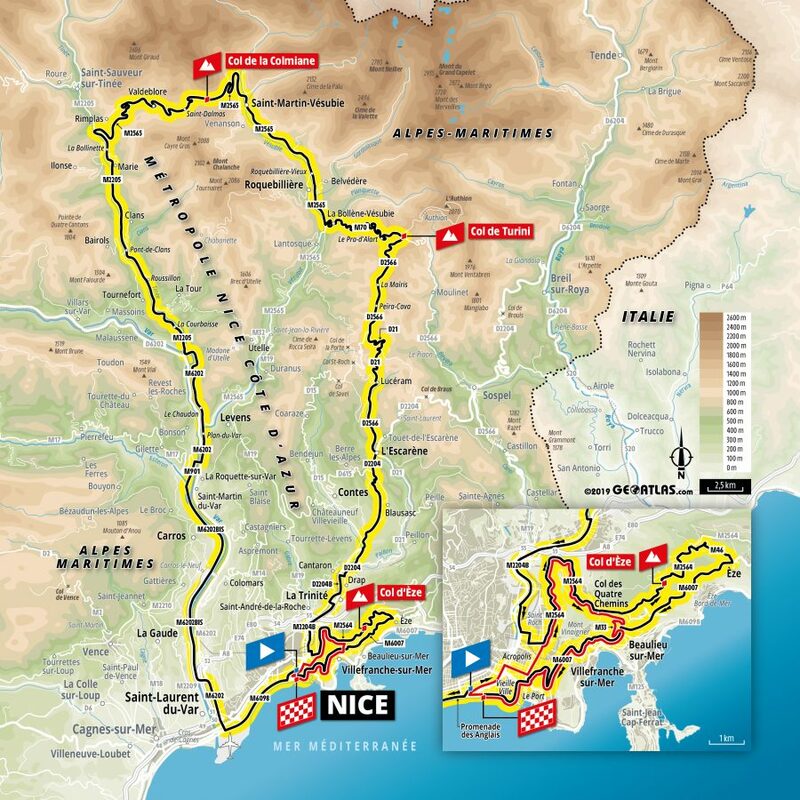 It is a source of immense pride to welcome the Grand Départ of the Tour de France 2020 to Nice for a second time following 1981. Le Tour is the third biggest international sporting event and consequently ensures considerable economic benefits for our entire area. Seven years after welcoming the 100th edition in 2013 which attracted almost 100,000 spectators, this is a further step which strengthens my desire to make Nice an essential city for hosting major sporting events. As a result, we will have our heart set on offering optimal conditions to the organisers and teams. Nice boasts an exceptional playground for cyclists, from the Promenade des Anglais up to the high passes of the Mercantour national park. This rich relief will make it possible to launch the 107th edition of the Tour de France in the finest way possible. I await further details with great interest, it’s going to be so much fun.